Woody’s Automotive Group has a great Service Department that offers brakes, oil change, and tires service and repair in Kansas City, MO. We have several different options when it comes to Chrysler, Dodge, Jeep, RAM tires for sale to put on your new or used vehicle. 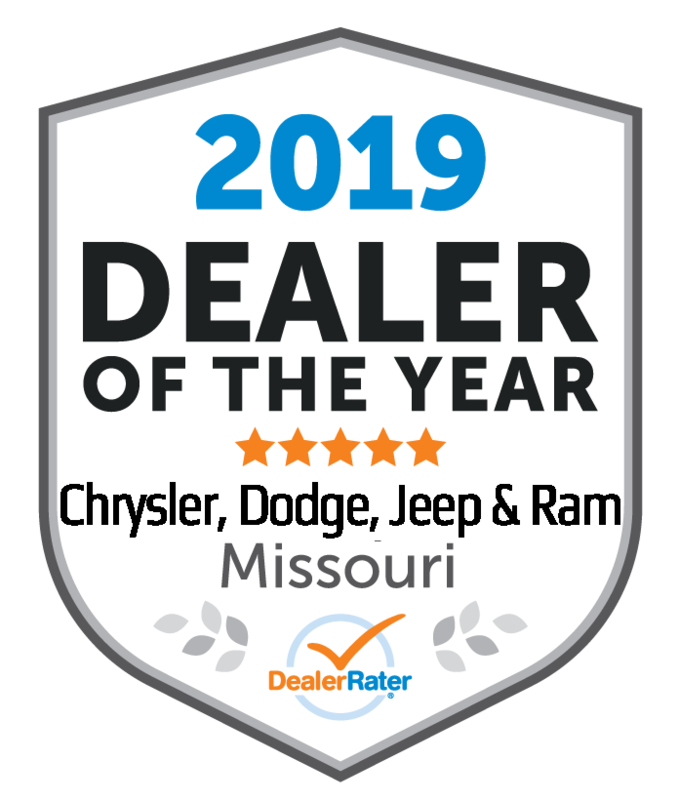 Buying Chrysler, Dodge, Jeep, RAM tires is a significant purchase and we are honored you are considering Woody’s Automotive Group in Kansas City, MO. Our service professionals will make sure your wheels and rims are back on the road in no time.